Small packet, a lot of points! 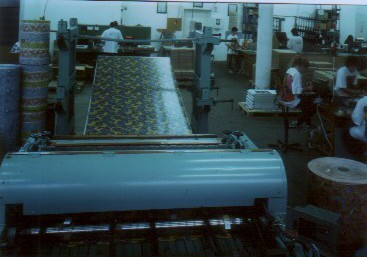 Pickinfo Ltd. Deals with packaging and printing techniques since 1990. Since 2006 we have been specializing in promotional products for the catering and hospitality industries. One of the most effective marketing methods of a catering establishment is the use of custom-branded packaging, which does not only provide a decorative surface, but also functions as a platform for information and advertisement. Wether we are talking about a restaurant with a capacity of hundreds of people, or a small coffee shop, we provide all the necessary conditions for the company to provide a high quality service in manufacturing advertising and promotional products. Our flagship product is patented advertising toothpicks, including promotional toothpick holders, and personalized corporate toothpicks. 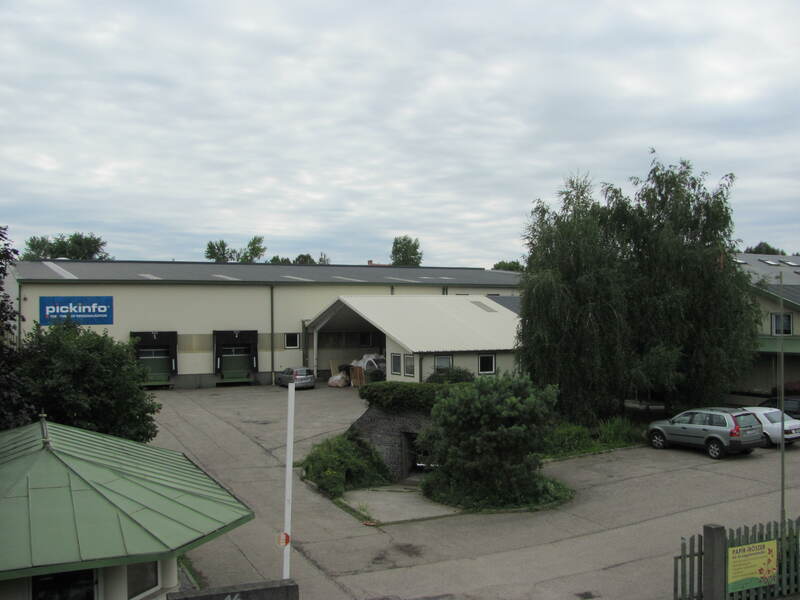 The manufacturing and packaging processes are executed in an enviromentally friendly way. 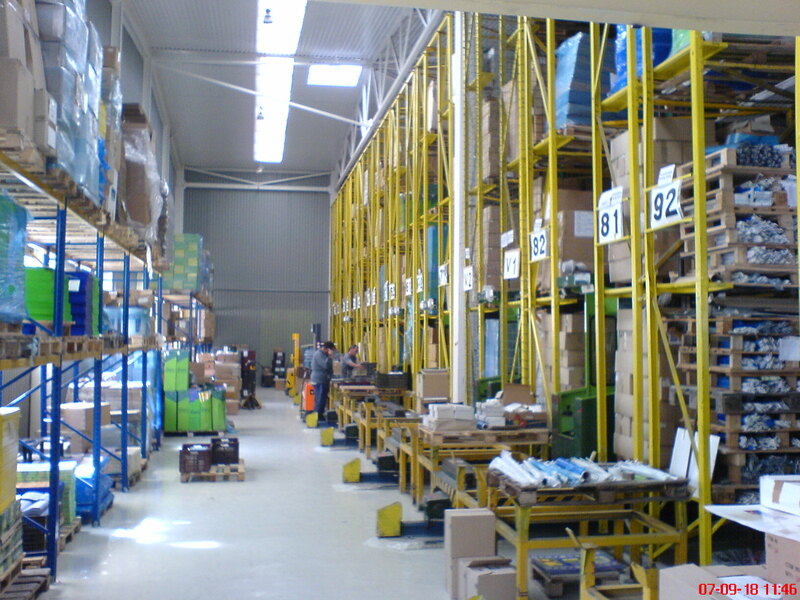 The storage of the products are handled in a professional manner. Our logistical partners handle their carriages for their goods and products here. *DUO1 and DUO2 combined advertising products: While DUO1 contains advertising toothpicks and matches, DUO2 includes chewing gums or menthol candy instead of toothpicks. Success is guaranteed. Our products are patented in the form of shapes. ECOline: Made of recycled paper. 100% eco friendly, contains no chemicals and is a lasting product. We suggest it to the creative and environmentally sound companies. 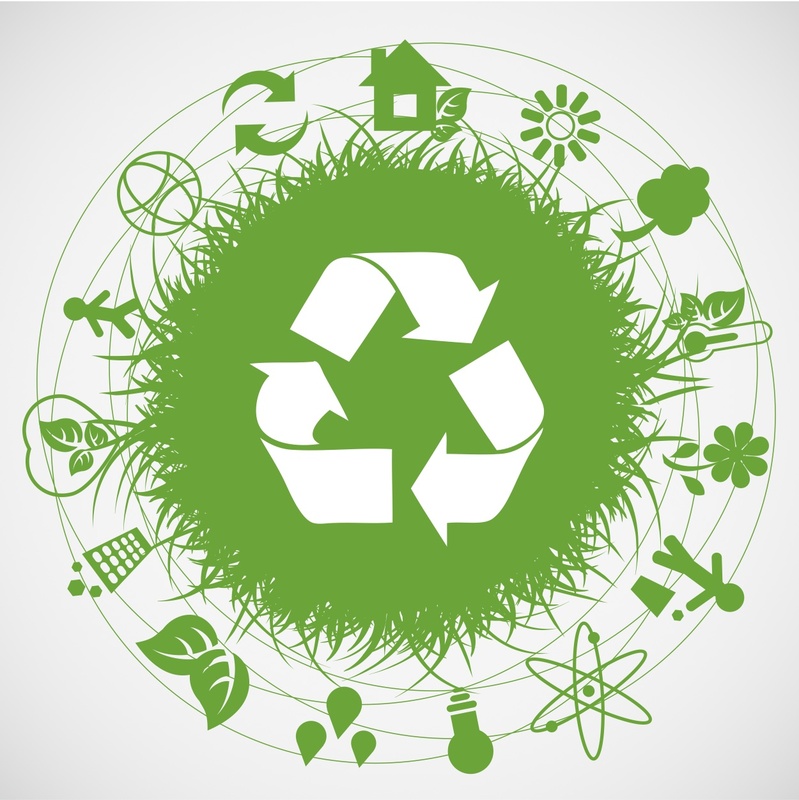 Did you know that every tonne of recycled paper spares around 12 old trees from being cut, furthermore saves 31.8m3 water, 3m3 storage space, 4.1 MW electricity and 280L of oil? WHITEline: Regular white paper. If you wish to work with a more simple solution or to print the logo/pattern yourselves.